I have a flintstones that I am trying to program the coin slots to accept one coin for one credit. All I can get it to do is work on 4 coins for one credit. Even if I can get one of the coin slots I could jump the other one. Check out page 1-29 in the manual. You should be able to adjust coin slots for how many coins and then how many coins for one credit. If it's all screwed up in there, you might do a factory reset and start over from default settings. Does it not have a custom setting? I use tokens and set my William's games on custom. Then I set the unit, and how many switch triggers. 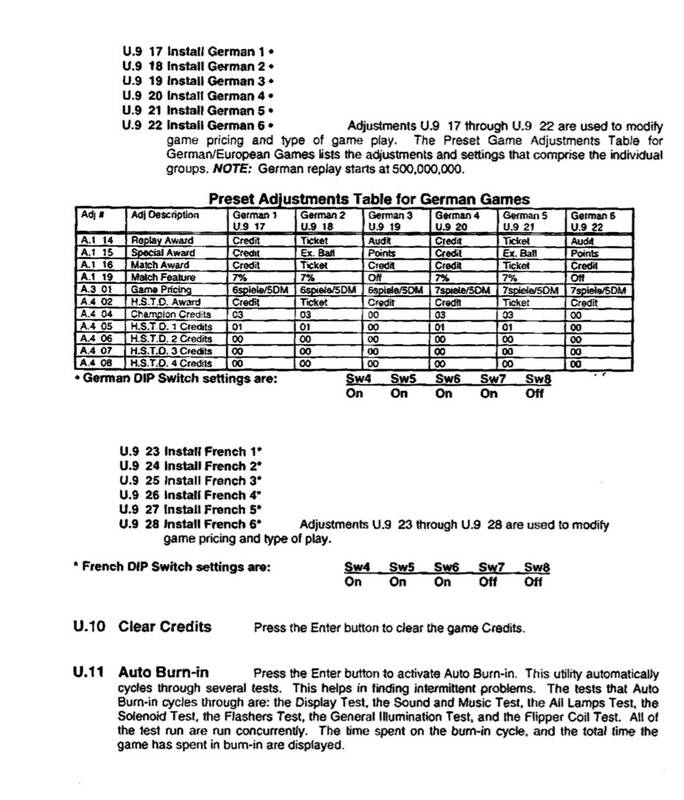 I.e., 4 units per game, right slot, one switch trigger equals 4 units. Thanks Lyod I will look it up. Ohhh pokey ... I will just call you! I think for this type of WPC game you will need a coin doubler board. And I don’t have that option. I'd look into Grumpy's post. ok well.... thanks grumpy, and Lloyd I am amazed I would have to go that option. I am amazed I would have to go that option. 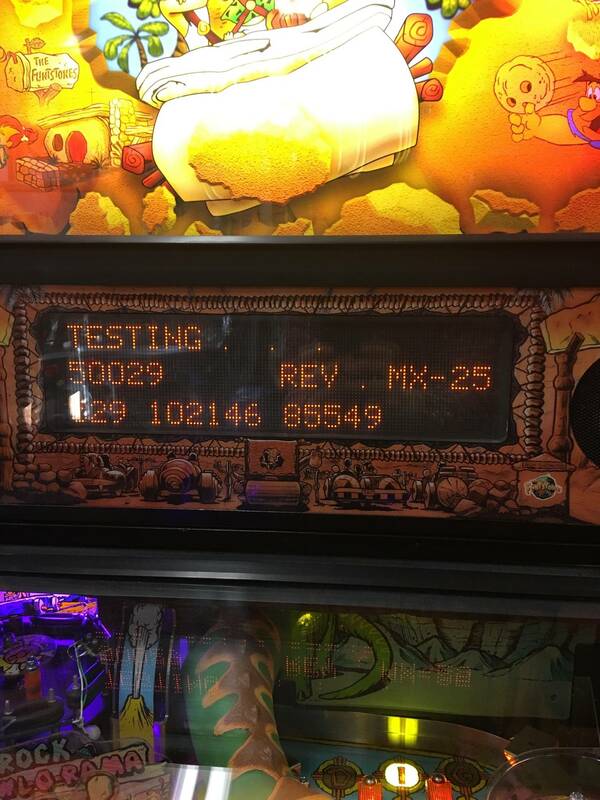 At this time in pinball history nobody had a 25 cent per play machine. 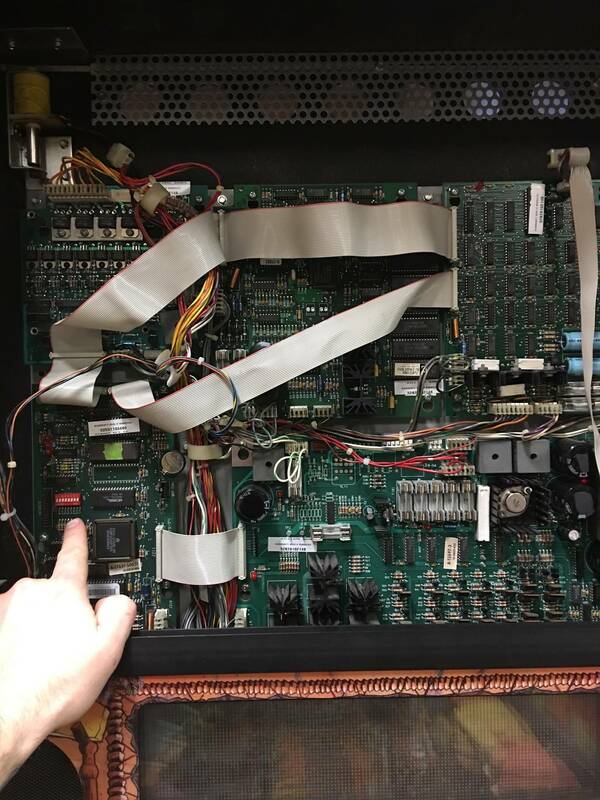 The coin doubler was made to extend the life of older machines by making them more affordable to play than newer machines. Wow that’s cool.... never knew that existed! Thanks Grumpy!! Thats what make me think ROM? Maybe because it was a reimport.? For anyone who stumbles on the same issue in the furite I did the service credit wire trick and it works great, when the door is open. When the door is closed it doesn't allow those service buttons to be used. So i cant go that route. 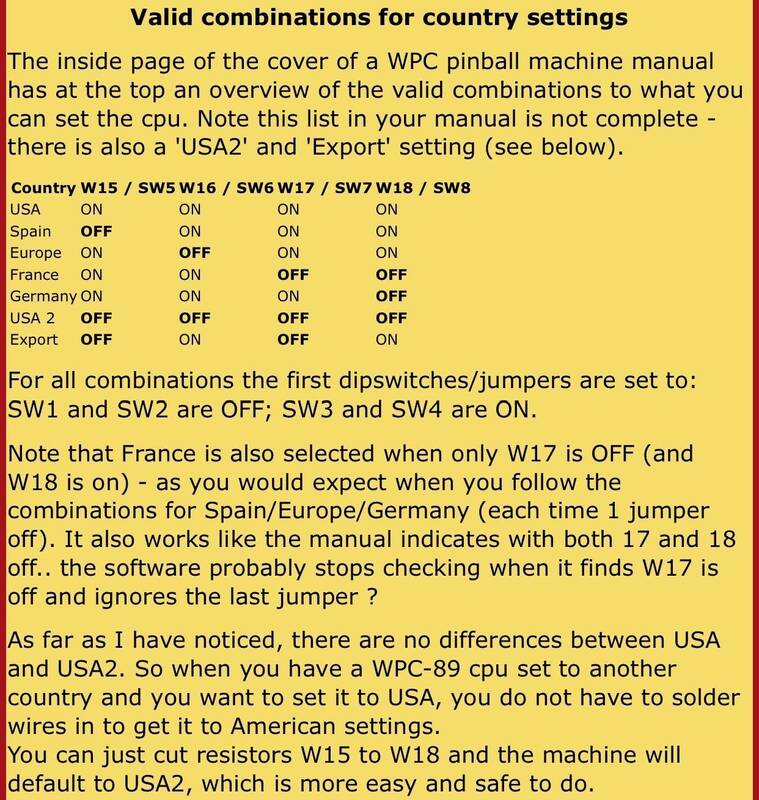 Set the jumpers/dip switches on the mpu to be for Europe (note this will reset all machine setting and high scores probably) instead of North America / USA. The choose the language you want, and then the custom pricing menu will become available. Which allows you to set 1 play 1 coin. And will allow the audits to be correct for coin counting. You may have to change a few other things like comma instead of dot as millions separation in scores, but that's also easy. That's how I've always gotten around it on my machines to set one coin = one credit for the WPC machines. You can set the value of each coin slot the the value of the coin (say 25 for a quarter) and then set that 25 of value is needed to start a game. ok It has been solved. Thanks to Pinside, I adjusted those dip switch settings to adjust the region. I am in Canada, but selected a random Europe setting that defaulted to Australian settings. doing this allowed the custom pricing and the one credit for one coin setting. Yes those dip switches (I know you figured it out). Remember to go in and set other thing back on (or off) in your settings, such as match, replay level, etc. that reset to some other default than you would like. Quoted from themadman:Yes those dip switches (I know you figured it out). The "say no to drugs" message no longer appears on the displays when the dip switches are . lol ... ohh thats good, i always felt guilty playing it while I was high, now I will have nothing to worry about. Ya I have gone in and reset the settings so much, while i figured this out i should be able to do it just by touch.